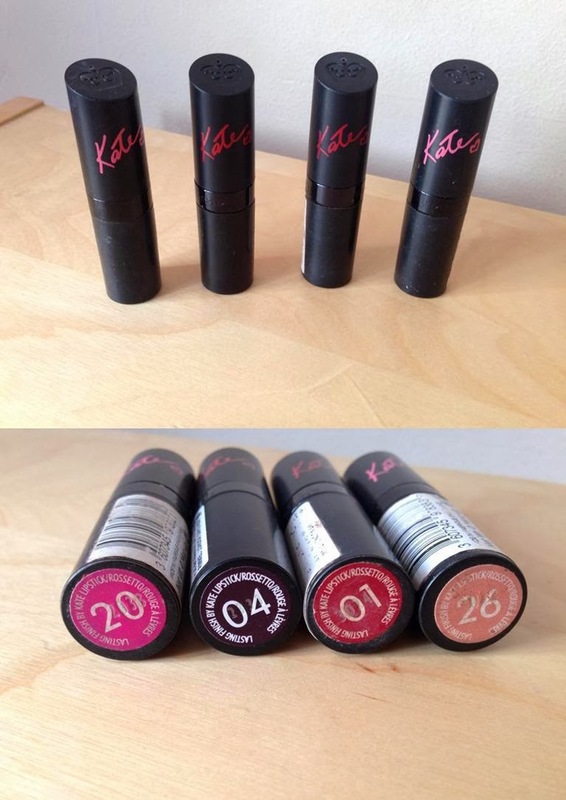 I've got a few of the Kate Moss Lipsticks and even one from their matte range! 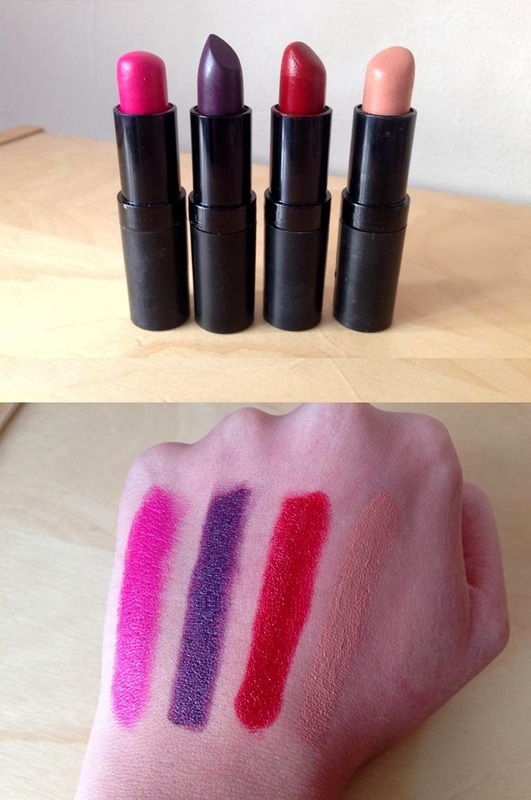 I love them so much, such affordable Lipsticks! I have the classic red from this series and I love it! Nice pictures! 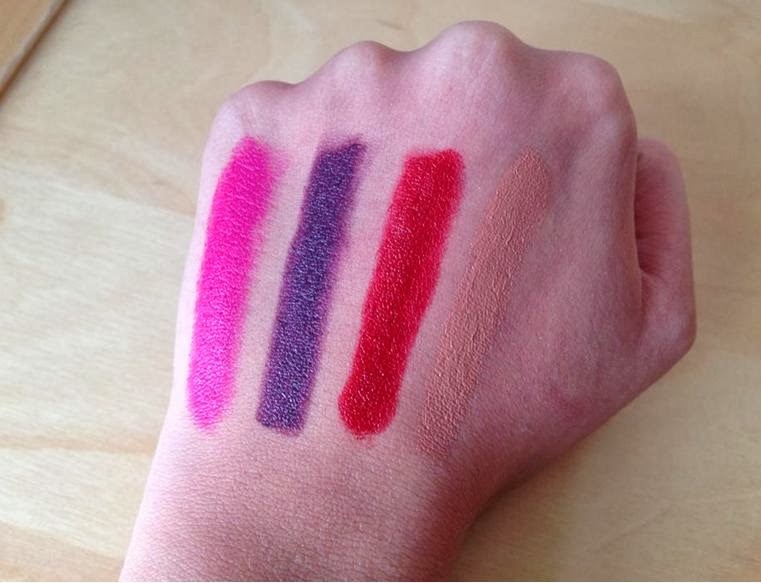 Have you tried the Matte range as well? I'm contemplating getting some. I have about eight of Kate's lipsticks! I might be obsessed. I love them. The colours, the quality, the wear-time. Yes please. I'm seconding the hope for a new collection this year. ohhhh i love that pink one!